Questioning the timing of its release, Mr Surjewala said it should be probed if black money was used for producing the film. Vivek Oberoi plays title role in the film "PM Narendra Modi"
Actor said Congress leaders were scared of "chowkidar's danda"
Actor Vivek Oberoi's pot-shot at the Congress that its leaders were scared of the chowkidar's danda (watchman's baton) has prompted the party's comeback. 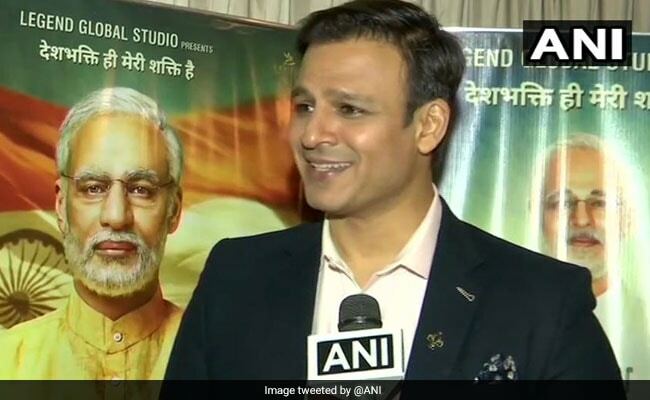 Referring to Prime Minister Narendra Modi's biopic, in which Vivek Oberoi plays the title role, Congress spokesperson Randeep Surjewala said it was a "bogus film of a flop hero". The Congress has filed a complaint against the film with the Election Commission, alleging its release close to the national election violates model code of conduct. Last week, Vivek Oberoi appeared before the poll body in response to a notice it served. "It is a bogus film of a flop hero, a flop producer and is made on a flop person who has proved to be a zero," Mr Surjewala was quoted by news agency PTI as saying. "We have said that the Election Commission should take note of the biopic on Prime Minister Narendra Modi," he added. The 42-year-old actor strongly defended the film on Thursday . "I don't understand why some people are overreacting like this. Why are such senior and famous lawyers like Abhishek Singhvi ji and Kapil Sibal ji wasting time on filing a PIL on such a modest film? 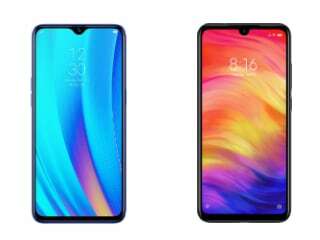 Don't know if they are scared of the film or of Chowkidar's danda," he said. PM Modi calls himself the chowkidar (security guard) of the country. He denied that the film's release violates the code of conduct. "We are not projecting Modi ji as larger than life... he already is larger than life. We are not projecting him as a hero, he already is a hero, not only for me but for crores of people in India and abroad. It's an inspirational story which we brought to the screen," the actor added. Filmmaker Omung Kumar's PM Modi biopic has generated much interest. A two-and-half minute trailer had over a million views shortly after it emerged online. The film traces the PM's journey from his teens to the country's top job.